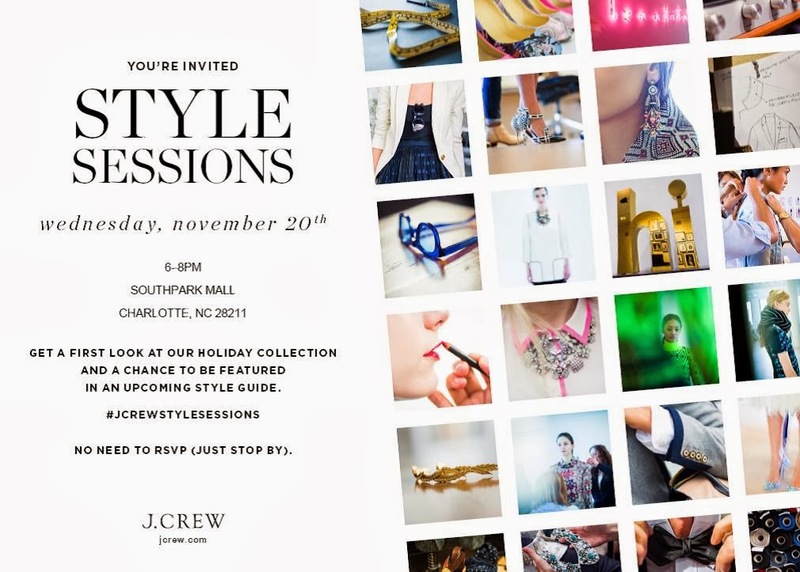 I am beyond thrilled to partner up with J.Crew to help host Style Sessions this Wednesday, November 20th from 6-8pm in South Park. 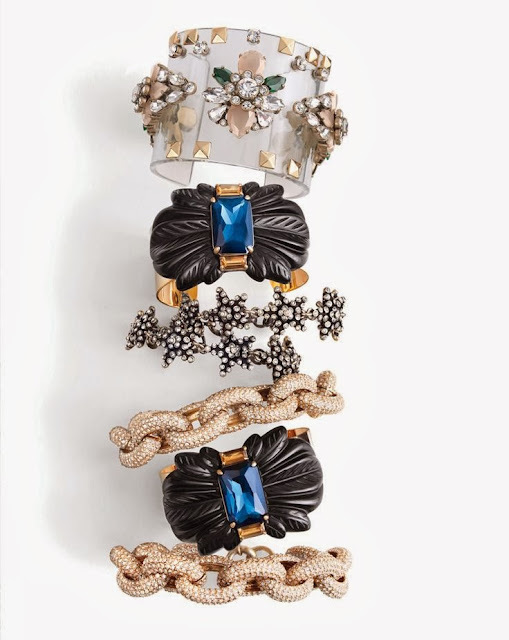 Enjoy refreshments and shop the gorgeous new Holiday Collection. If you haven't yet taken a peek at the Holiday Gift Guide online, I suggest you do. 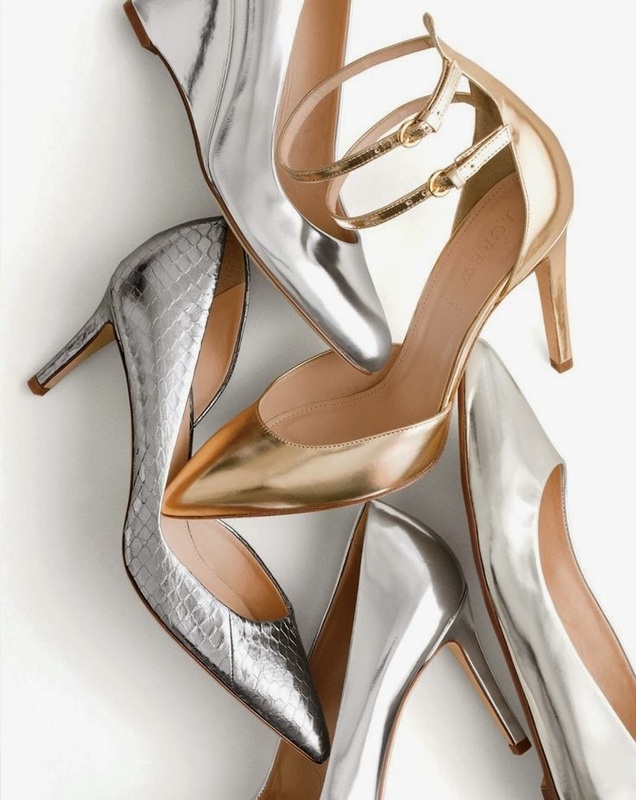 There is something beautiful for everyone on your list. Here are a few gems that I'm looking forward to seeing in person. 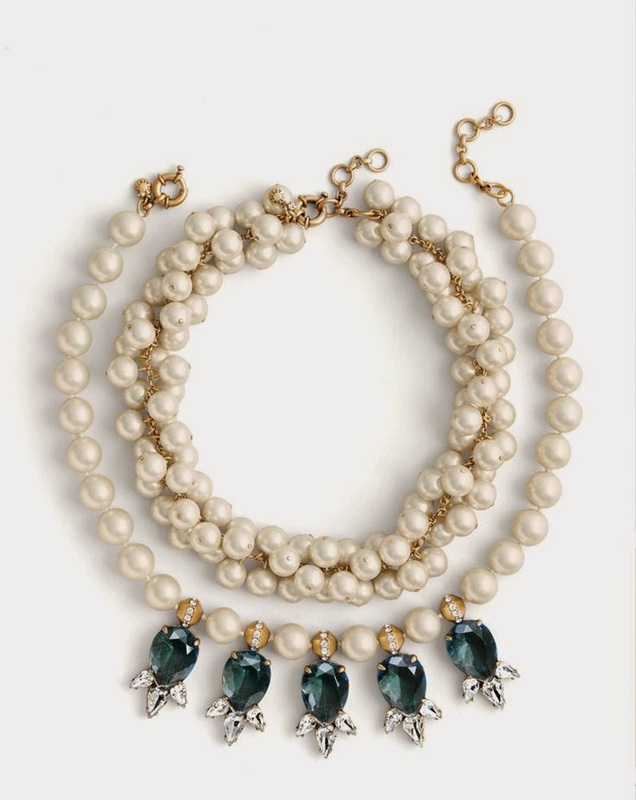 Love those pearl necklaces! And the link bracelet!